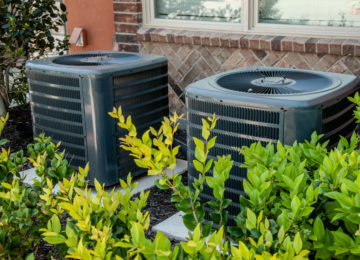 Most shoppers looking to buy a new HVAC unit are in a hurry because their old unit is usually failing. 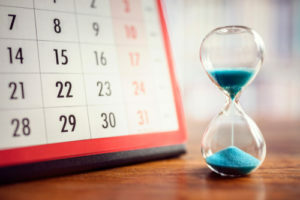 Though going through this process on a tight deadline isn’t a bad thing, homeowners should practice due diligence when buying a replacement unit. Ideally, you’ll want a newer model that checks all the right boxes, especially when it comes to price, efficiency and features. 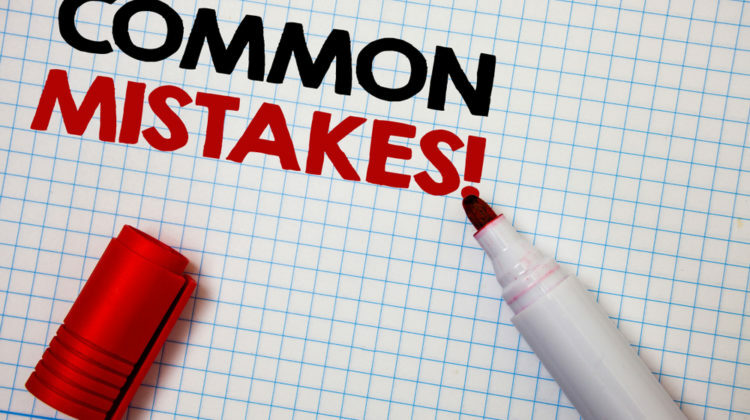 To help homeowners like you to make the right purchase, an expert HVAC repair services company Roswell, GA, shares some of the most common mistakes people make when purchasing a new unit. 1. Choosing the wrong size. An oversized unit is just as bad as an undersized unit. 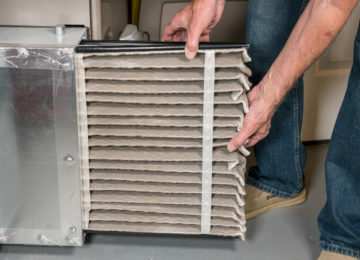 An oversized unit will result in short cycling and reduce the unit’s life span while one that is too small for your home is not capable of maintaining your in-home comfort. 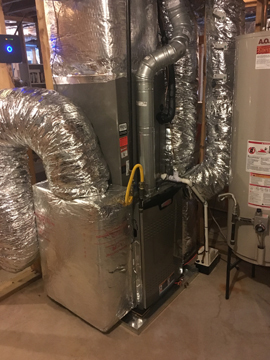 To make sure you choose the right size for your home, ask your HVAC technician from an HVAC repair services Roswell, GA, company to do a detailed load calculation. 2. Going for the lowest price. 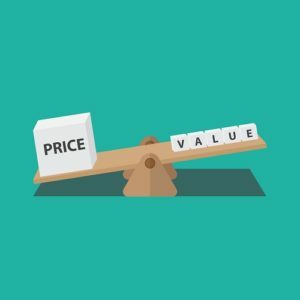 While price is always one of the most important considerations when buying an HVAC unit, going for the cheapest option may not be a good idea. Generally, the least expensive options have lower efficiency ratings and shorter life spans, so always go for the most efficient models you can afford. You’ll save more money this way. Also, be wary of bargains and discounts that seem too good to be true. Chances are, they probably are, leaving you with a less-than-desirable unit. 3. Ignoring the latest features. Some people tend to replace their unit with the same model. Do this and you’ll miss the chance of increasing your in-home comfort and saving money on your energy bills. Since you’re about to replace your unit anyway, why don’t you take a look at the latest advancements in technology (e.g. smart controls, zoning, variable speed blowers, EMC motors, two-stage compressors) and see what these features can do for you? 4. Playing the waiting game. Do you think you’re saving money by waiting too long to buy a replacement unit? Well, think again! Older models consume more energy, so you’ll end up with higher energy bills by using your old unit. 5. Not checking up on your contractor. 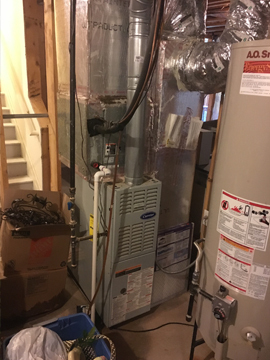 Not all HVAC repair services Roswell, GA, can live up to your expectations, so always check references and read online reviews. You can also ask previous customers about their experience with the contractor (e.g. was the installation completed on time, did the contractor met the terms of the contract, etc.). 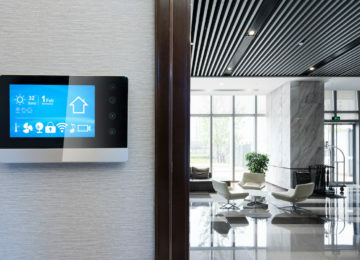 Purchasing a New HVAC Unit? 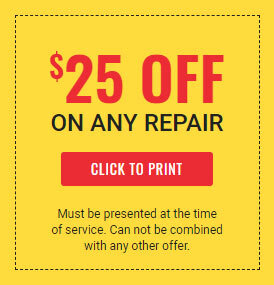 We understand how you value your in-home comfort, so let us do what we can to make sure you get it! 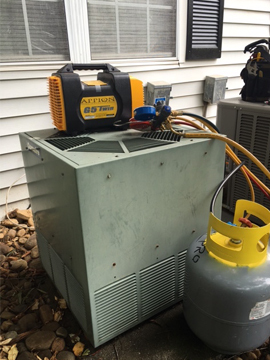 At Temperature Pro North Atlanta, we will keep your HVAC system at great working condition for years to come. 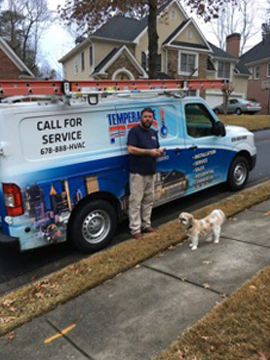 TemperaturePro North Atlanta is the leader in heating, ventilation and air conditioning service in Atlanta. 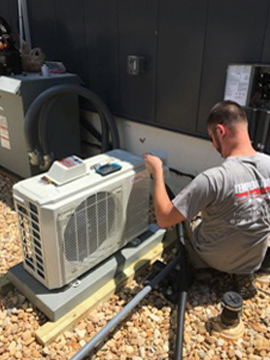 We are a full-service contractor so you can count on us to address all your HVAC installation, repair, and maintenance requirements. 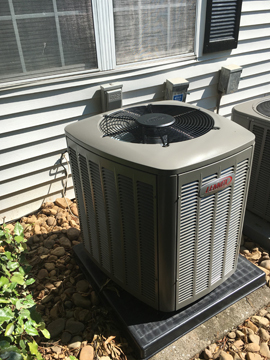 As a highly trusted HVAC repair services Roswell, GA, we also offer free home evaluation and estimate to help assess your needs. If you have any questions or want to schedule an appointment, please contact us or give us a call at 678-304-9131 today.